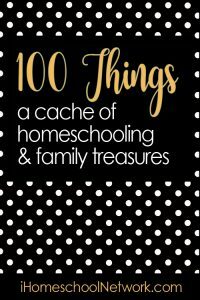 100+ Gift Ideas for Homeschooling Families! Welcome to this ever-growing Gift Guide! 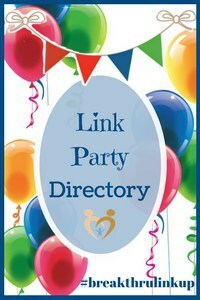 Take a look below discover some awesome gift ideas for the loved ones in your life. 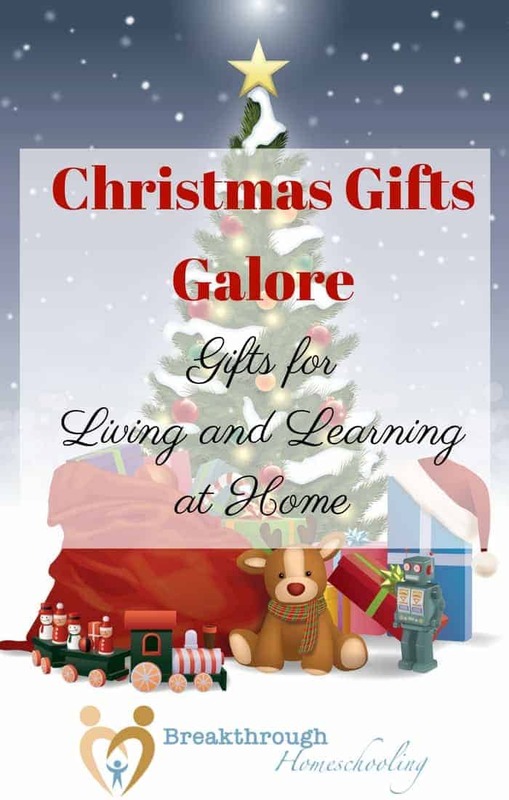 You’ll find over 100 gift ideas for the folks you appreciate and who mean so much to you. I know that homeschoolers have other interests besides homeschooling, right?! So, whether it’s Christmas or Hanukah or birthdays, or just a “you’re special” gift, take a look around and you’ll find something for all the “characters” that may be residing under your roof. Homeschooling is all about developing a lifestyle of learning. Gift giving can be a form of generosity, but there’s no harm, and lots of extra value, in combining the two! Many of the gifts presented in these gift guides have an educational component, but some of them are just plain fun. And, just as each member of a family is unique, each list below leans towards particular interests. We hope that you find just the right thing for whoever you love…whatever the occasion.